Both the Pharmacopoeia of the People's Republic of China and the Dictionary of Traditional Chinese Medicine indicate that pearls have the functions of calming the mind, calming the astonishment, removing eyesight, detoxifying and generating muscles. 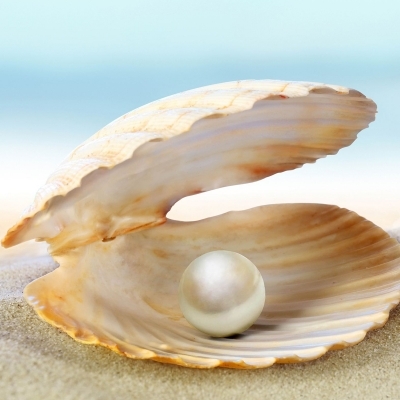 Modern studies also show that pearls have unique functions in improving human immunity, delaying aging, removing spots and whitening, and supplementing calcium. Tranquilize mind, clear heat and nourish yin, clear eyes and detoxify. According to the Collection of Materia Medica Classics, pearls have the functions of "curing eyesight and skin pannus and stopping catharsis". 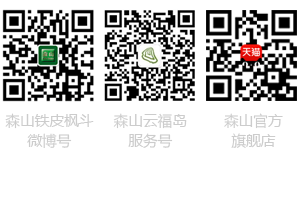 "Haiyao Materia Medica" believes that pearls can be bright, dizzy, relieve catharsis. "Compendium of Materia Medica" specifically wrote: "Pearls taste salty, sweet and cold, non-toxic, refreshing snacks; pearls coated, make people moist good color. Paint hands and feet, remove skin and crotch; drop phlegm, remove facial spots, stop diarrhea; in addition to children's fever, rejuvenation; stop bleaching essence, relieve acne and treat poison. Make it shiny and white.